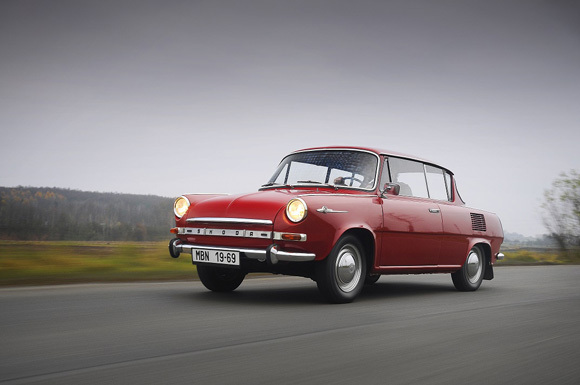 The elegant two-door Škoda 1000 MBX De Luxe turns 50 this month, having been debuted at the International Motor Show in Geneva on 10th March 1966. 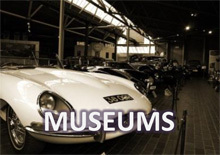 The five-seater with rear engine and rear wheel drive was launched into series production in the October of the same year. 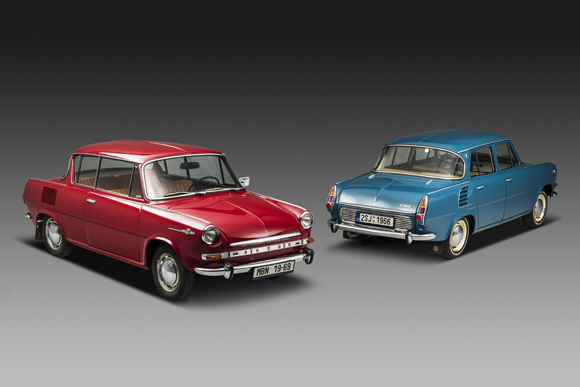 "The legendary two-door Škoda 1000 MBX with its liberally glazed body crowned the success of the first Czech large production car - the four-door Škoda 1000 MB," says Andrea Frydlová, Head of the Škoda Museum. 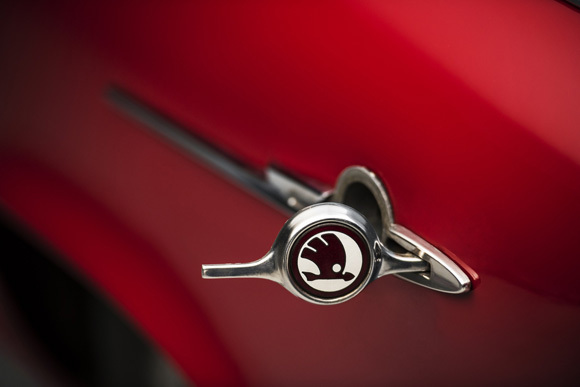 "This makes the vehicle an important milestone in Škoda's history. The production figures increased significantly throughout the 1960s in Mladá Boleslav. Many progressive technologies in mass production caught on, including high pressure die-casting for cylinder and crank cases, as well as gearbox casing." The MBX was based on the mass-produced four-door Škoda 1000 MB (above), with a modern monocoque body and the engine was installed behind the driven rear axle. Škoda built an entirely new plant in the immediate vicinity of the existing factory buildings in Mladá Boleslav for the construction of the Škoda 1000 MB at the beginning of the 1960s. 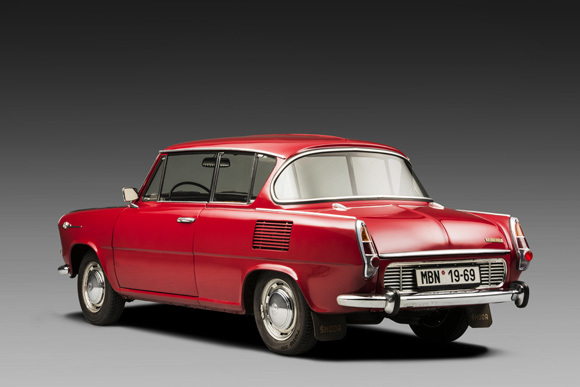 The history of the two-door MBX dates back to 1960 when the two prototypes to the Škoda 990 Tudor were being built. The special bodywork with clearly negative-sloping rear pillars that flow into the panoramic rear window and two doors with frameless windows was created at the Kvasiny plant. 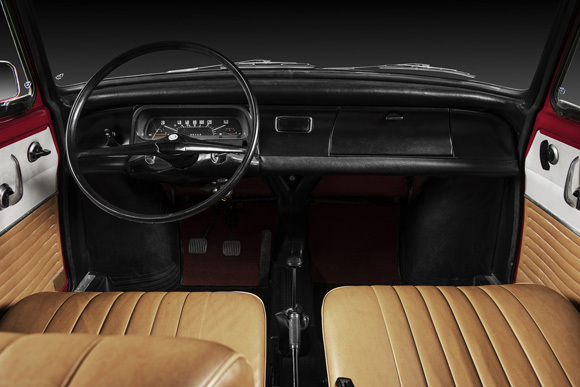 The body shell retained the generous space of the original notchback with an enhanced side view. The Škoda 1000 MB and the two-door MBX set standards in innovative engine and drive technology. 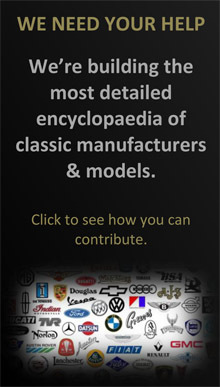 In terms of engine manufacturing, Škoda was the first European producer ever to incorporate the aluminium die-casting process in cylinder-block production. The four-speed transmission case was also produced using this construction method. Thus, Škoda built on a process originally devised in 1922 by Czech engineer Josef Polák, the main advantage being significantly shorter production times. The Škoda 1000 MBX was powered by a four-cylinder petrol engine with a displacement of 988 cm3 and an output of 38 kW (52 hp) at 5000/min. With an unladen weight of 815 kg and a load capacity of 375 kg, the automobile reached a top speed of 127 km/h. The fuel consumption was 7.8-8.0 litres of petrol per 100 km. 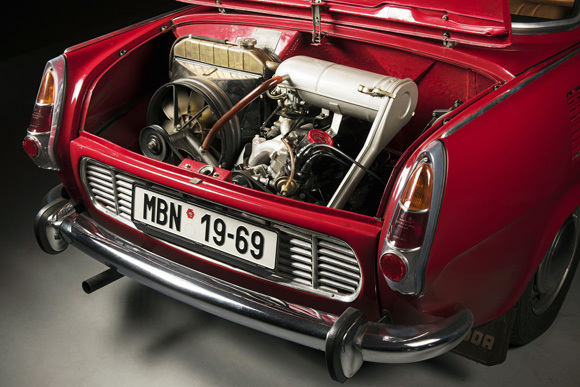 The car was fitted with two Jikov carburettors as standard; an engine with a single carburettor was only installed in a few dozen units. The time-consuming assembly of the Škoda 1000 MBX, demanding a lot of manual labour, began in October 1966 in the standalone operation section of the Mladá Boleslav plant, so as not to slow down the main production line. 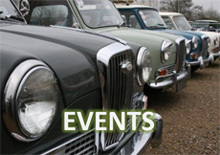 The last twelve MBX models of the total 1403 of the one-litre version rolled off the production line in early 1968. In November 1967, the brand's range was extended to include the 1100 MBX De Luxe version. The engine output remained unchanged with a displacement of 1107 cm3, the advantage being the better lugging capability - 81.4 n.m compared to the original 75.5 n.m. Further improvements included a more powerful oil pump and more efficient cooling. 1114 of the stronger version had been produced by 1969, giving a total of 2517 MBX two-door units. Despite the relatively low production volume compared to the mass-produced four-door 1000 MB (443,156 units), this version made a significant contribution to the popularization of the Škoda brand in many foreign markets. Today, the model is among the most sought after and highly valued classic Škoda cars with significant appreciation in value. The legendary Coupé Škoda 110 R (1970-1980), followed by the Škoda models Garde and Rapid, continued the success of the two-door MBX version.